New Directions Publishing Corporation, 9780811210737, 153pp. With this collection of twenty-four stories, New Directions introduces to American readers a wonderful new writing voice from Australia. 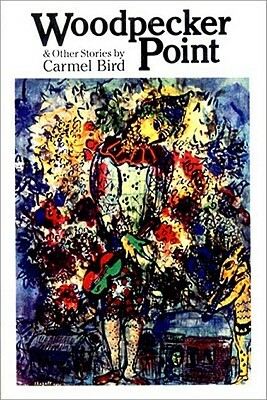 Carmel Bird deftly walks the thin line between the ordinary world and the world of the imagination and the fantastic.